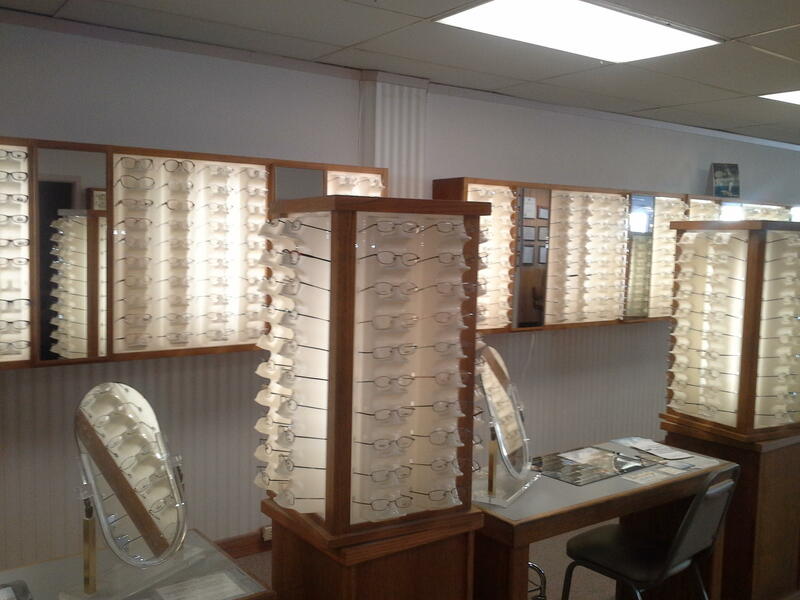 Our knowledgeable optician has been serving the community&apos;s vision care needs for over 40 years. 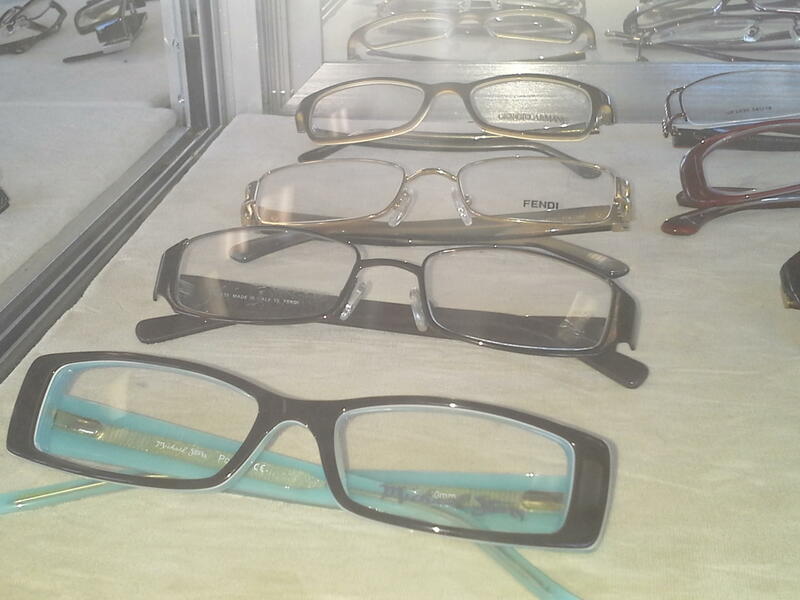 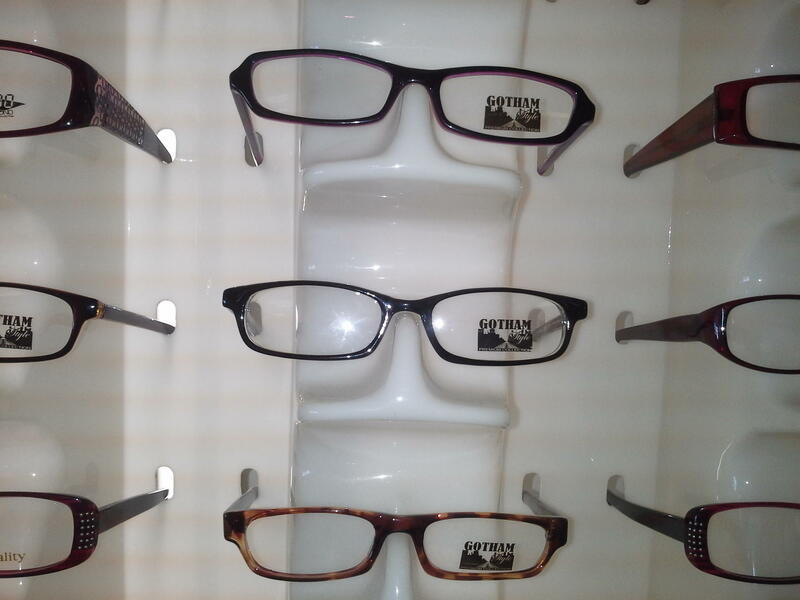 In our eye clinic you will find over 2000 frames, including designer eyeglasses and contact lenses. 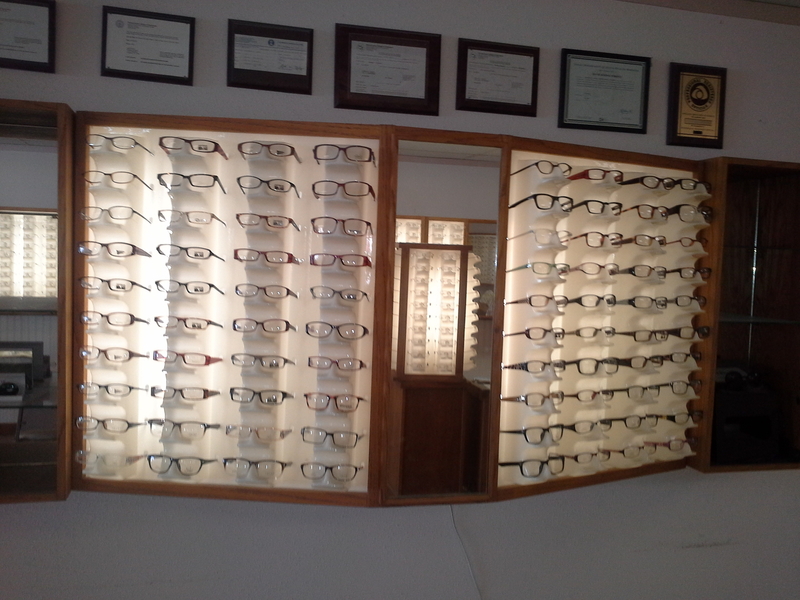 With our in-house lab, your prescription will be filled quickly with competitive prices. 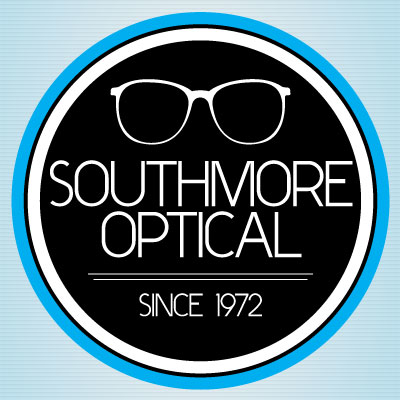 Call or visit us today for more information!